Wonderful, Wonderful, Wonderful Winter! 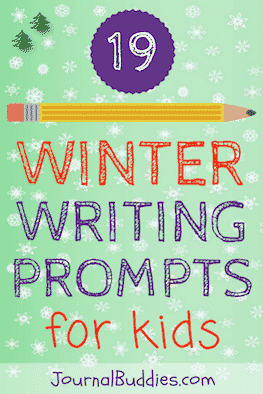 The new winter-themed writing ideas for kids outlined below encourage children to explore the wonder of winter through writing. 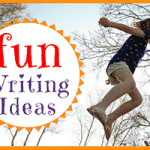 Some of the prompts inspire kids to engage their imaginations and create a new fiction story. Other writing ideas encourage the child to write about a memory they have about winter or an opinion they hold about it. Winter is a stunning season that is loaded with lots of outdoor fun. Children especially love this season, and they often enjoy outdoor activities such as sledding, skiing, skating, snowball fights and building snowmen and making snow angels. But for those chilly winter days spent inside the home, writing about the joys of the winter season is a fun — and warm — indoor activity. 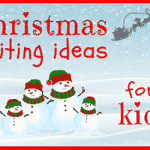 The new winter-themed writing ideas for kids outlined below encourage children to explore the wonder of winter through writing. Writing is a powerful way for kids to grow more aware of themselves. 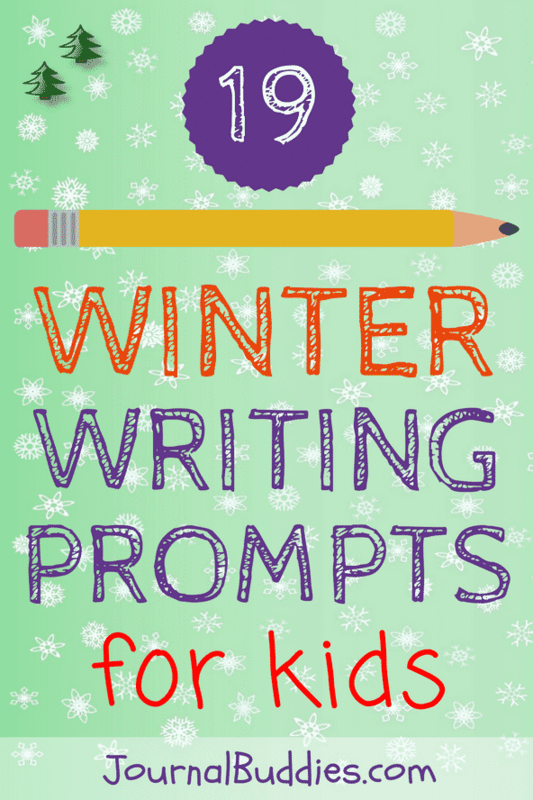 With these fun winter writing prompts for young writers, your students will make great use of their imaginations and creative spirits. 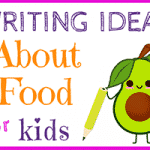 Whatever a child decides to write about we hope they will keep their writing fun and enjoyable! What is your favorite part about winter and why? What is your favorite thing about winter holidays? Write instructions on how to make a snowman for a kid who has never, EVER seen snow before. Do you prefer to play indoors or outdoors in winter? Explain why. Explain in detail how to make the best hot chocolate in the whole world! Search your mind for your best winter vacation memory and write about it. Imagine you are in the winter Olympics. Which sport(s) are you participating in and why? What is your family tradition in the wintertime? What activities do you like to do in the winter? Make a list and explain why you like them. 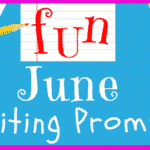 Write about interviewing a polar bear or a group of penguins or an arctic fox. What did you discuss? What questions did you ask and what were the answers. If I were a snowman…? Write a story about your experiences being a snowman for a day. 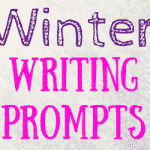 Write a poem about snow, cold, winter, snowflakes and/or ice. Imagine that the entire world is covered in 6 feet of snow! What does the world look like? How do the kids deal with the snow? The adults? How does the deep snow affect the animals, birds, and fish? Imagine a winter wonderland and write about it. What does it look like, where is it located, and what is the overall feel, color and smell of it. Describe the wonderland in as much detail as possible. Write about learning to ski or ice skate.